breeder with a designer pedigree to match. 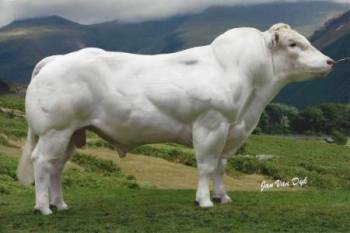 Having Neuf as his sire and Ionesco and Highlander on his dam’s side. bull in the British Limousin herdbook for scanned eye muscle depth. around the world with very positive results. 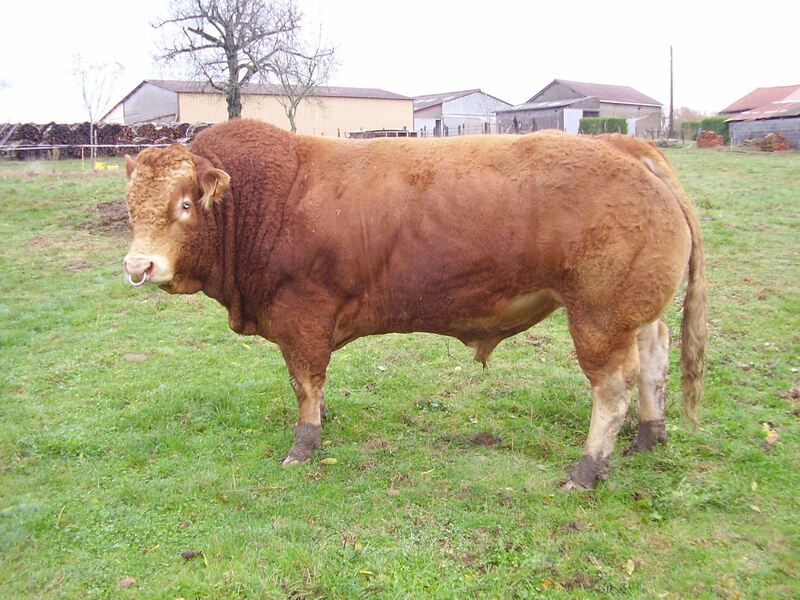 Bolide – Having Neuf as his sire and Ionesco and Highlander on his dam’s side. Two copies of the F94L Profit Gene. Protoporphyria Test (for Australia & NZ) NN result – normal and no carrier, two healthy copies from the ferrochelatase gene – July 2011. 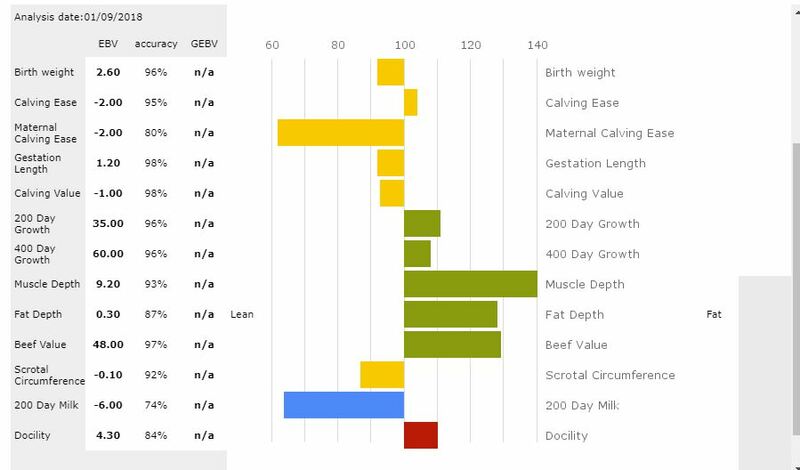 Royalty fee of £50 per registered calf with the Limousin Society.